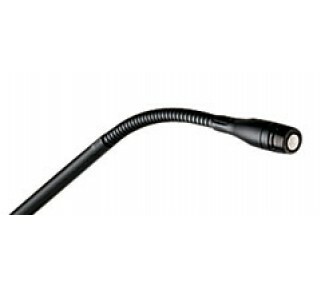 This wired gooseneck mic is a great table-top microphone for conferences, podiums and panel discussions. 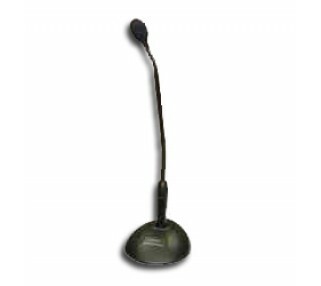 This gooseneck microphone rental is designed for speech and vocal pickup, and is typically used on conference tables and podiums. A standard tabletop configuration is one microphone for every two participants. An Audio Technica AT8615 table base and wind screen are included along with the Shure microphone element.